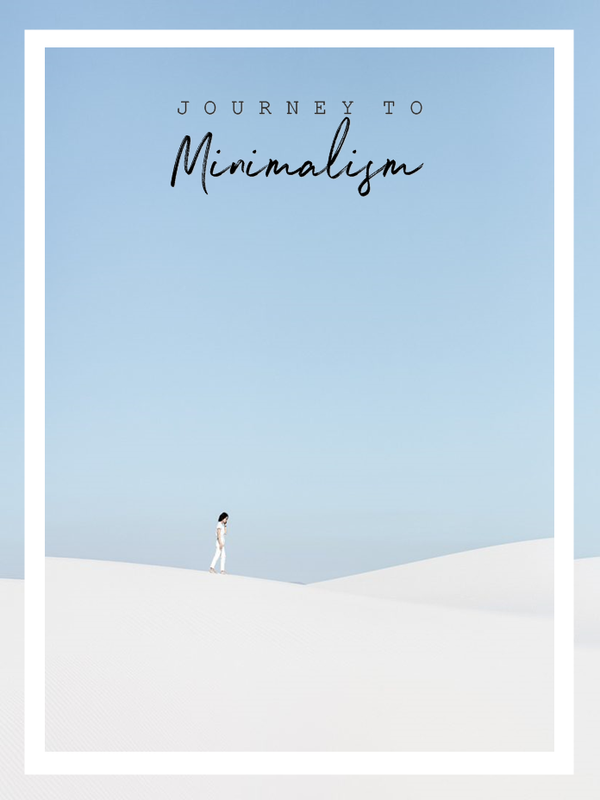 Before I start this step by step discussion with you on how to declutter your materialistic possession, I want to put out there that Minimalism is a mindset and a guideline for all of us, and this process takes some time so take all the time you need. Let’s do this step by step, no rush. 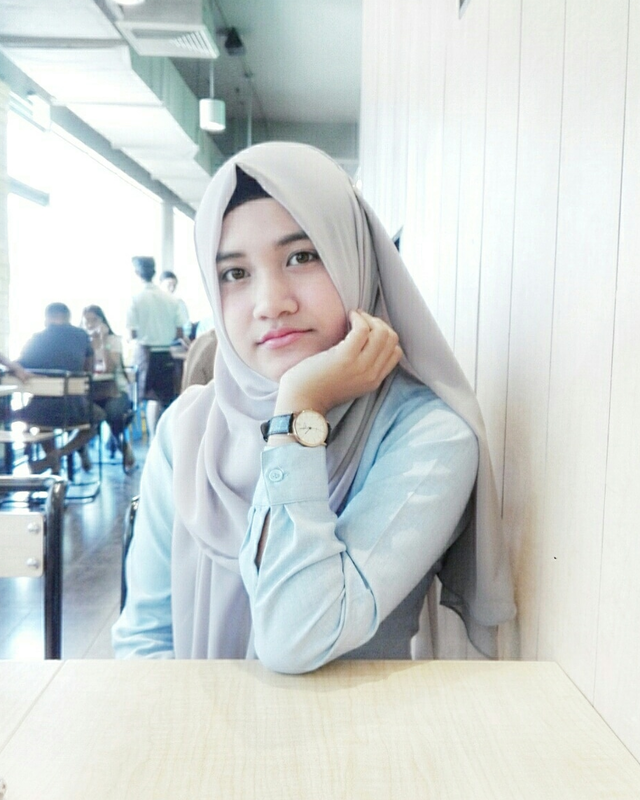 For introduction, Hi! I’m Fads and I’m practicing minimalism in a cluttered home with non-minimalistic people. My family and friends don’t practice Minimalism, and I’m on my own. And that's okay. Before we get deep into it, read my Journey to Minimalism for my life story towards Minimalism Lifestyle. Why and how I chose Minimalism. First, have the mindset of not giving a sh*t on other people when it comes to Minimalism, whether it’s your family or friends. Minimalism isn’t something we force to other people. Second, only think about yourself, have the mindset of “I will declutter my stuff and my life. I will focus only on myself. As long as I’m satisfied of myself, I don’t care about others negative perspective in Minimalism. This is mine, this is what I believe in. So this is what I will do. I chose Minimalism, for me.” Third, just keep in mind that there is always something to let go. Oh wait, have I already told you to gather all your stuff? Do it now, then let's get into it. First step is segregation. Start by segregating your stuff in three types. The Stay Side will be the stuff that you really really need and the stuff that still give spark to your life. The Let Go Side will be the stuff that you don't need, stuff that don't give spark, stuff that you haven't use for the past six months, stuff that are too funky, and stuff that are too old. While on the Pending Side, here are the stuff that you might need, and gifts that you can't let go. The thing about the Pending Side is, here are the stuff that will be either on the Stay Side or the Let Go Side. There are stuff that you think you might need and I'm telling you to believe in your instinct, because you might really need it soon. Also, there are gifts that you are not ready to let go yet. Especially when it came from family or friends. Just keep it 'til my next Free Space discussion about Abstract Ties and Posessions. Decluttering can be a bit confusing especially when you have a lot of stuff to declutter or when you're a bit unsure on what you are doing. I don't like overthinking, and if you don't like it too. Ask yourself these two simple questions on every item you grab before putting them in on their specified category. Do this ___ still gives spark in my life? Do I really really need this? If yes, it enters on the Stay Side. If no, it enters on the Let Go Side. And if still questionable, it enters on the PENDING side. After you segregated everything. 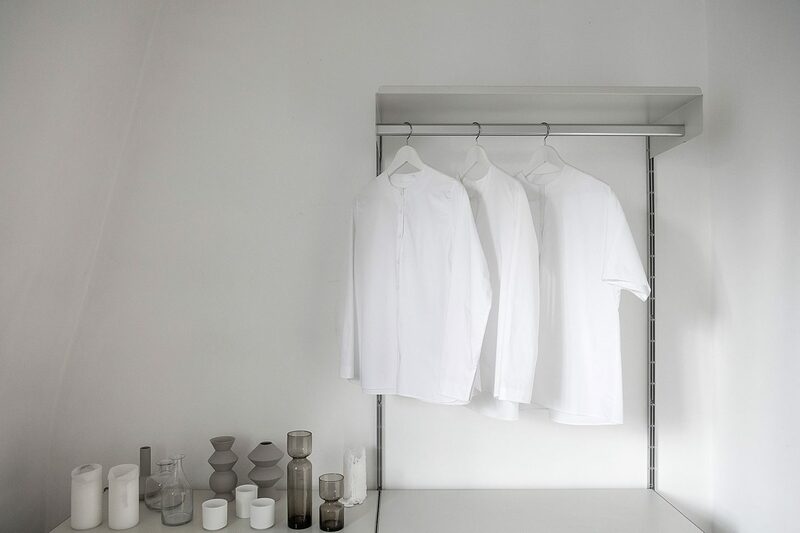 It’s time to tidy up The Stay Side beautifully; Fold, hang, and organize those stuff any way you like. You chose them to stay, so take care of them. Here’s Lavendaire’s Konmari Folding Tutorials. It was my first time to donate huge stuff in my life the time I declutter my stuff. I’m so proud of myself because not only I helped myself live a better life, I also help others who are in need. Last year, the siege in Marawi started so I decided to donate it to Marawi. It’s hard to find a donation center here in our city, but if you have it in your city, don’t hesitate to donate because I promise you, it feels good to let go and give. So donate or give all the stuff in your Let Go Side. Just let it go. Keep those Pending Side whether on a box or unused luggage, or somewhere that you won't have to see often or barely. Keep them but also keep them away from your sight so you will get to enjoy the new free space in your life and in your home. If you are done doing this. It feels so good, it feels like you let go bunch of old and suffocating things in your life. I promise you, this will make a huge change and difference in your life. Disclaimer: These steps are made by me. I watched that popular documentary about minimalism on Netflix and it made me want to purge everything from my room. It's crazy how stuff can feel like such a heavy weight on your should and getting rid of it can make you feel so light and free. That's great! I hope you got to enjoy decluttering those heavy weights off your life. True, somehow. But if you're determined to declutter and minimize your life, it's easy to decide. Awww thank you so much! Then this post is pretty relevant for you, glad that I got to share my tips. Loved this post. 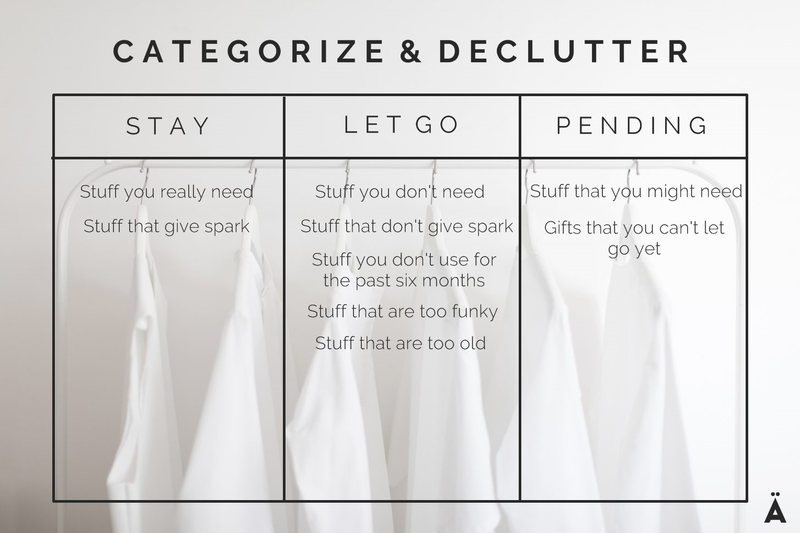 It reminds me of the Marie Kondo method which is what sparked my minimalist journey. 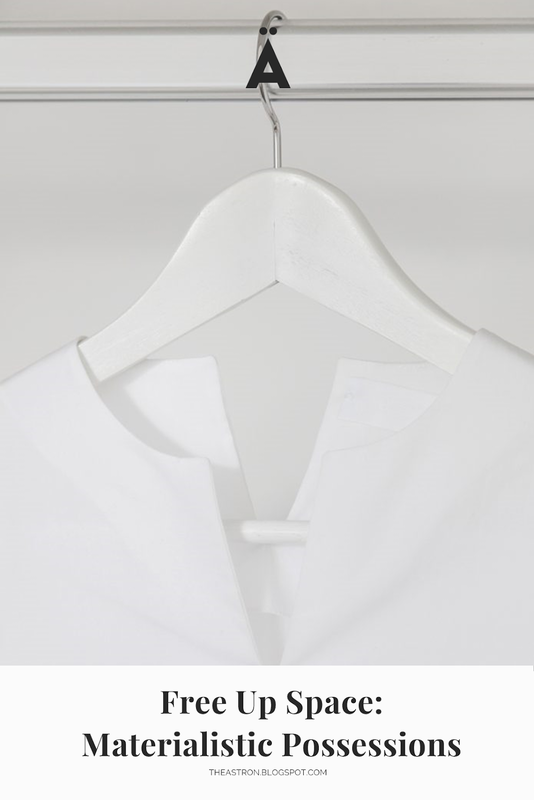 I'm definitely not minimalist now but my life is a lot less cluttered from using these tips! Thanks for sharing! Thank you so much. In fact, we're the same, I still can't call myself as minimalist too because there's more deep philosophy on it. Just less-cluttered person. Such a lovely post - it's good to have a de-clutter every so often!